Uptown Downtown is proud to be a Dixie Belle Paint Retailer. With over sixty colors, there's certainly a color right for your project! We've used Dixie Belle Paints for nearly five years, and we can't say enough good things about their products! Choose the #1 selling Made in USA chalk mineral paint! Dixie Belle Paint offers nine different glazes and three tinted waxes, all of which can be layered for different effects. 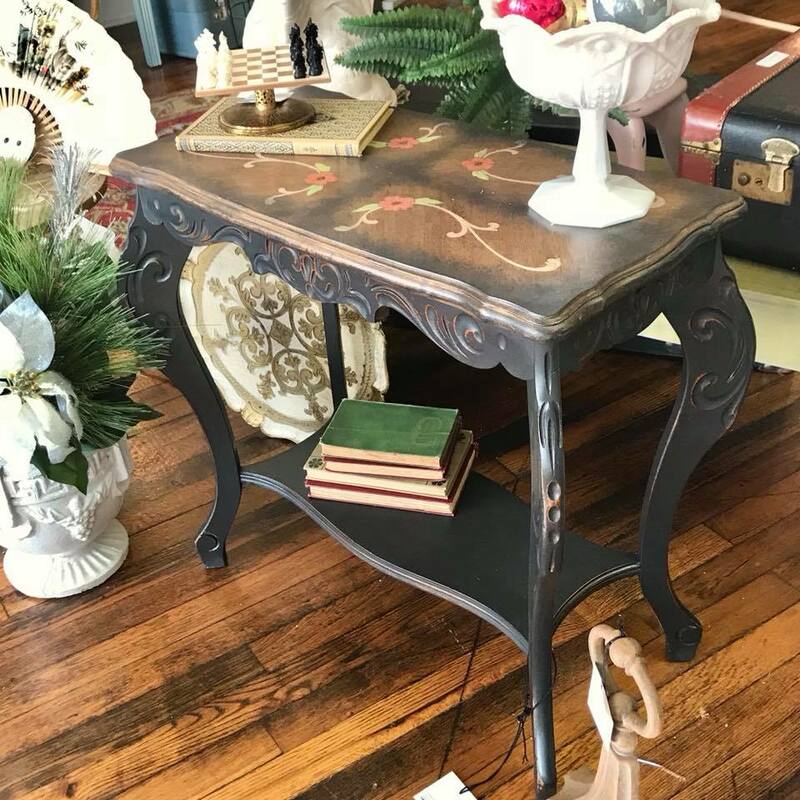 Dixie Belle Paint is self-sealing, so no top coat is required, but if you want to use one for added durability, there are clear coats in matte, gloss, and flat as well as clear wax. Our favorite top coat is Gator Hide. 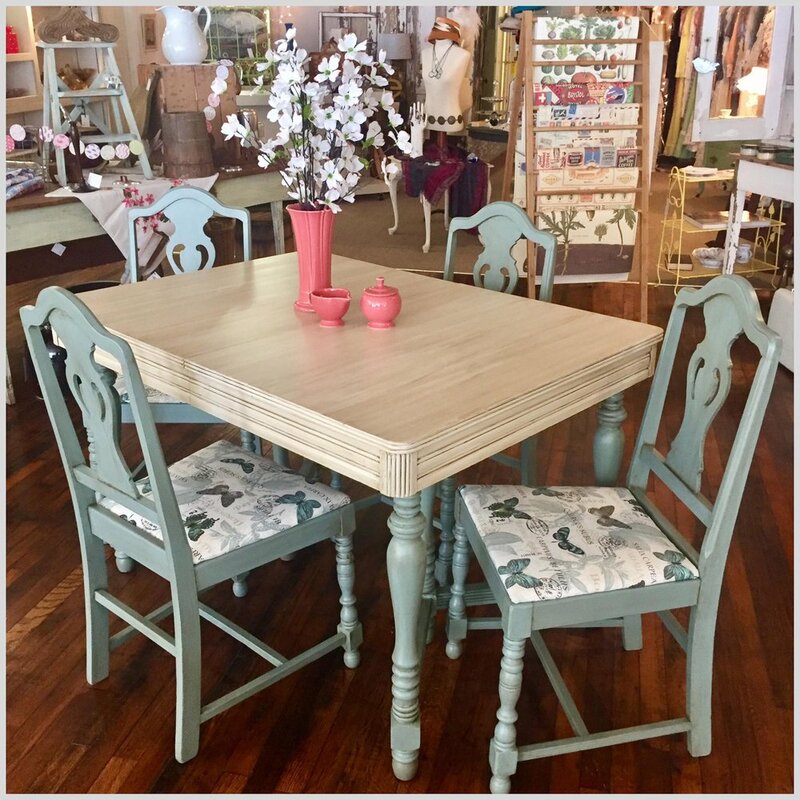 It's Dixie Belle's toughest top coat that gives you great protection on oft-used pieces like kids furniture, dining tables, and coffee tables. It repels water and adds a beautiful sheen to pieces bringing out color and effects.